MOSCOW, June 21. /TASS/. 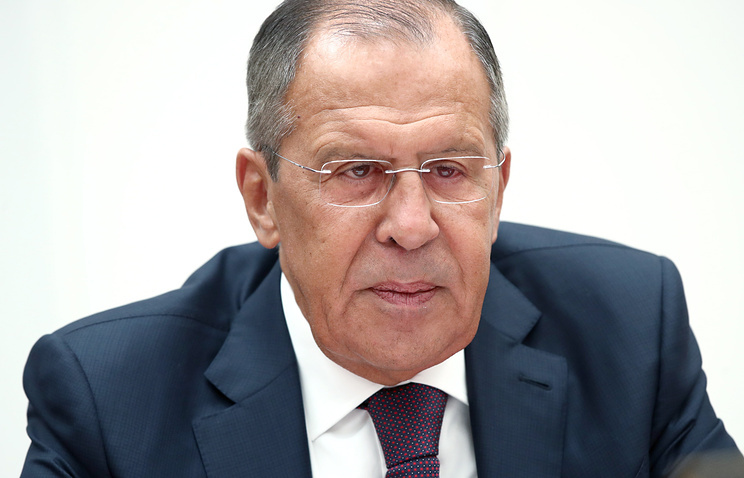 Russia is open to contacts with US on all issues, but it will not react to leaks concerning the possibility of a Russian-US summit, Russian Foreign Minister Sergey Lavrov said on Thursday. "I keep counting the leaks in Washington to the effect a summit is about to take place or a proposal for holding a summit is to follow soon. We do not react to leaks," he said. "That we are always prepared for contacts is common knowledge." "If we have agreements on meetings at a high, let alone summit level, they will be announced in due time, of course," Lavrov said.